Peoples Photography takes place in August every year.. Peoples Photography has become more successful with each passing year and has collected more money than they spend. This year the organisers have decided to make a charitable donation with money left over from this and previous exhibitions. 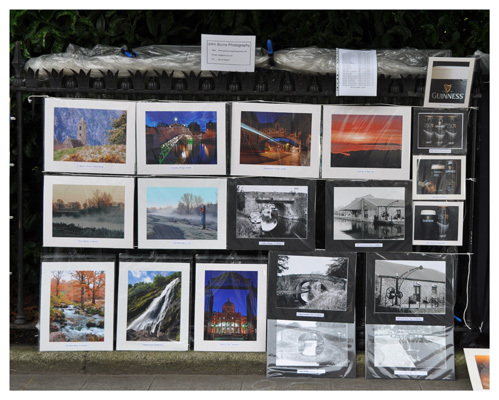 Two charities were chosen, The National Council for the Blind of Ireland and Dublin Simon Community which they felt most closely reflected the theme of the Peoples Photography Exhibition.